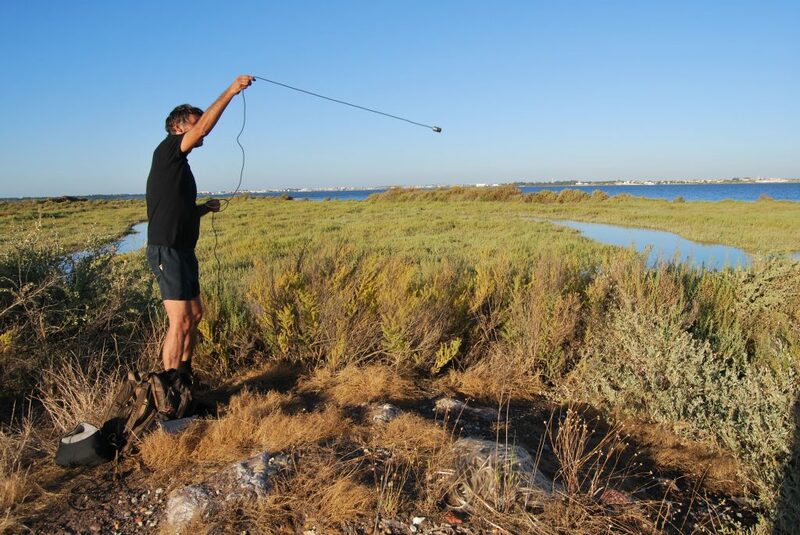 Paulo Raposo is a sound artist, curator and producer based in Lisbon. After studying philosophy and cinema, in the early nineties he started working with live electronics and computer sound; performing, recording and exhibiting works in Europe, the Middle East and the United States. His work spans different sound investigations including public space and field recordings, audio-visual environments and radio works that explore the relationships and displacements between digital process and architectural spaces, using custom-built software to create abstract and delicate sound works.